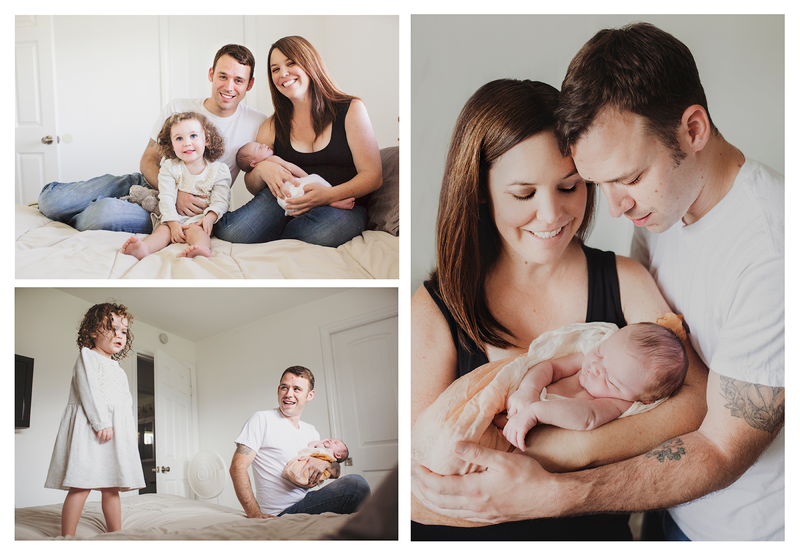 There's a question that will arise sooner or later - where would you want your newborn photos taken? 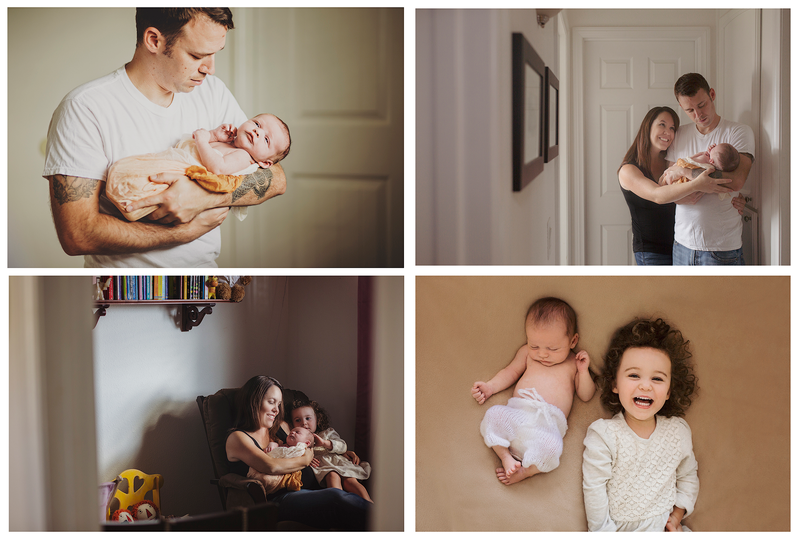 Whereas newborn photographers would love you to pick a studio location, where they are in full control of the lighting and there's no need to bring props or, as a matter of fact, travel anywhere, there are plenty of merits of having your baby's photos done at your place. This is your home, your territory and you feel comfortable. You know that in case you don't feel well you have your couch waiting for you. And your toilet. And your fridge. Feel like snacking? Go ahead, this is your house! Everything you need to have at your side is there. And, of course, you don't have to drive anywhere. Remember, the newborn session can last up to 4 hours, and you'd rather spend them in a place you feel super comfortable, right? In between the feedings and trying to get the rest of the family ready to leave the house heading to the studio, new moms almost always have absolutely no time to freshen up and put on some makeup, take care of their hair. You can continue taking care of yourself once the photographer is in your house, creating portraits of the baby and other family members. Or your outfit! Or throw in a prop of your own, suddenly remembering that it's actually can be important (like family heirloom blankets, bonnets, etc). One of the most valuable bonuses of the at-home session is that you'll have the place you love documented. Just think, you won't forget how your first born's nursery used to look like or what crib your sunshine used to sleep in. Sweet little details that you used to treasure. It'll be there, in your photos. Isn't that great? Believe me, it doen't matter at all. We all have moments of global chaos and that's fine. Afterall, photographers are also known as people that bring out the best, while hiding what doesn't need to be there. It's simple, so no worries. All that matters is your mood. Calm and happy parents equal happy newborns and that's the only thing that matters.